Icelanders are known for great style and beautiful designs so a visit to Iceland should always be topped with an authentic souvenir, but where to buy it? Here is your guide to the top brand and best shops in Iceland, both in Reykjavik and on the Ring Road! Icelandic people are known to have great taste. 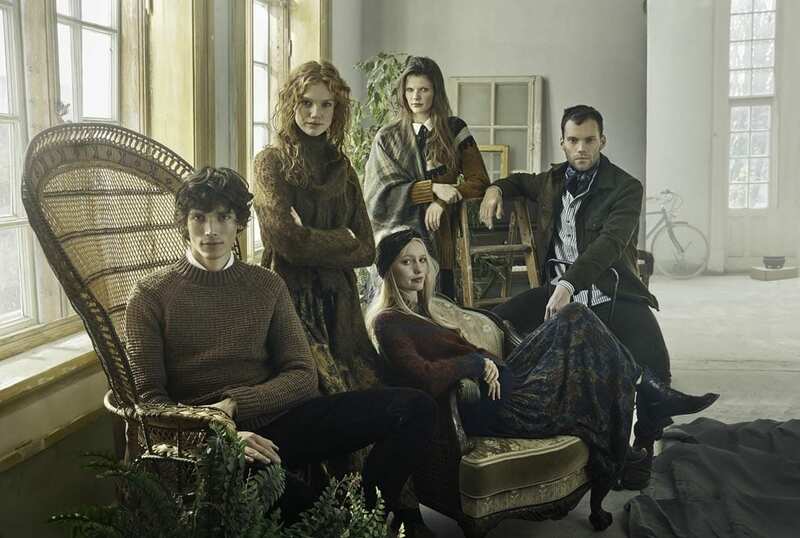 Their style is quite Nordic often mixed with a lot of wool and fur implemented for the clothing to keep you warm. 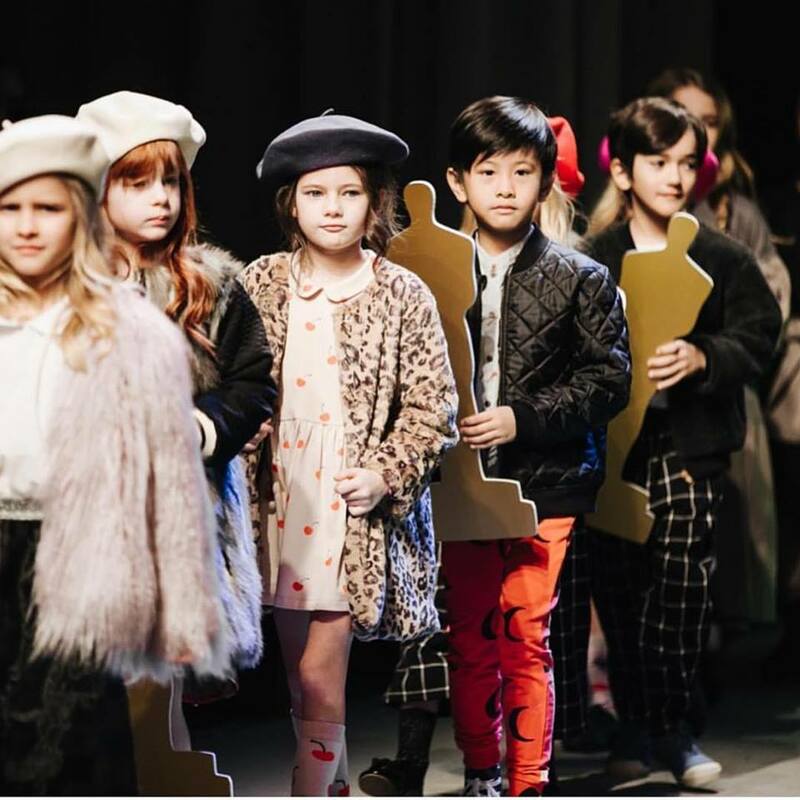 You will be surprised to know how many clothing brands originated in Iceland but then again Iceland has always been a very artistic country and understandable fact with all this natural inspiration lying around. The main shopping places in Iceland are found in Reykjavik. This is the capital and home to about two-thirds of the population. Due to the unpredictable weather Icelanders are fond of indoor-malls and the only weekly flea market in the city, Kolaportið, is of course, indoors. 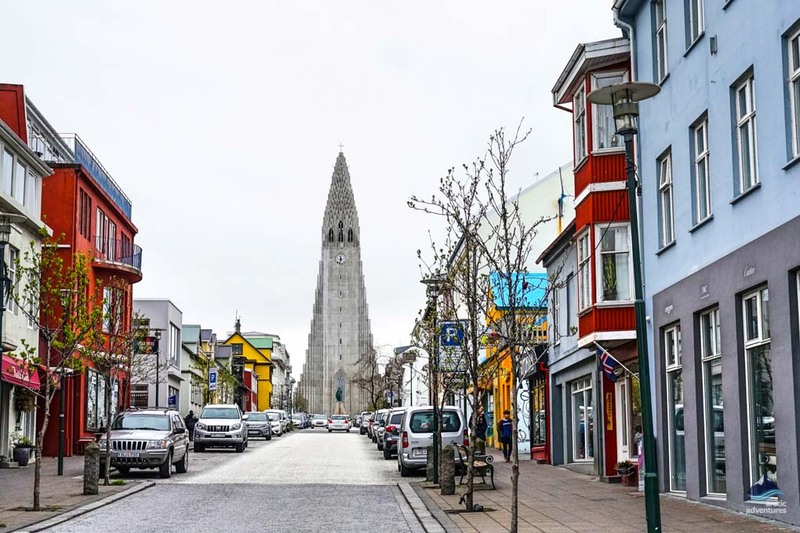 In this article, we will go over all the stops to make while shopping in Reykjavík and also the quirky ones to check out when on the Ring Road. We will cover the local brands you need to be on the lookout for and what it is about each brand that just keeps people coming back for more. 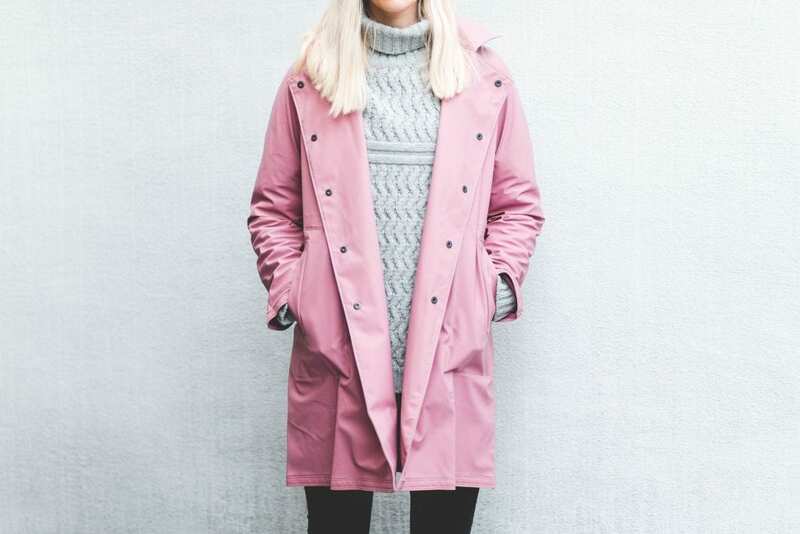 Where to shop in Reykjavik? Kringlan was Iceland’s first shopping mall and is today the second largest in the country. It hosts over 170 shops, restaurants, a cinema and a theater scattered around 3 floors. The shops range from gift shops to fashion, from outdoor clothing to makeup and everyone can find something of interest in the building. Conveniently, Bónus, Iceland’s low-cost grocery store is located on the second floor so you can do all your shopping in one place! You will always find plenty of parking near Kringlan and it is free. Laugavegur is the oldest shopping street in Reykjavík and the primary commercial artery downtown. The name is really evident to the history and literally translates wash street but the women of Reykjavík used to gather at the hot springs which were situated at the end of Laugavegur to do their washing. Laugavegur is home to some of the oldest shops in town, historical houses and museums. It is a fantastic place to browse through art and design shops, and a great place to pick up Icelandic souvenirs. Many local artists have studios and galleries at Laugavegur or the nearby streets of Hverfisgata and Skólavörðurstígur making the area an ideal place to pick up some Icelandic design! Herrafataverslun Guðsteins – men’s clothing, has been in business for over 100 years! Kaolin @ Skólavörðustígur street – a ceramic gallery with beautiful items! Handprjónasamband Íslands @ Skólavörðustígur street – the knitting association sells wool and wool products, perfect for buying a lopapeysa! Omnom chocolate – you really can’t come home from Iceland without it. The Omnom chocolate is made from Icelandic recipes, are an Icelandic production and the packaging are so quirky and fun. Maybe join an Omnom Chocolate Tour? A puffin teddy bear – maybe it’s to remember the ones you saw or to bring for a loved one, either way, this is the most popular souvenir in Iceland. Something from Icelandic wool – this is the kind of souvenir that is best to buy on arrival so you can use it when in Iceland. Examples: a hat, a pair of gloves, a scarf, socks, blanket. Icelandic jewelry – you will have no trouble finding some Icelandic jewelry when exploring Reykjavik or even at the attraction gift shops (Gullfoss and Geysir have great ones). Icelandic Licorice Candy – there is no logical explanation for the love Icelanders have for black licorice but it is very evident in all the sweets they make. Grab some to take home! A book by an Icelandic author – no other country in the world published as many books per person so there is a lot to choose from. No worries, they have been translated! See out Best Icelandic Authors blog for inspiration. There are so many interesting shops and boutiques all around the country that deserve your attention. Some of them sell local handicrafts and others delicacies from the region but what all of them have in common is that they are truly worth the stop and could make for an unusual and authentic souvenir. Álnavörubúðin at Hveragerði – the store of everything! Do you need an overall for kids? Hiking Boots? Heels? Toys? Trainers? Onesies? Álnvörubúðin got you covered. UNA farmers market at Hvolsvöllur – this is where you go to get food and sweets made in the region. Icewear / Vík Wool at Vík – the perfect stop for a souvenir, woolen blanket purchases or outdoor clothing shopping. 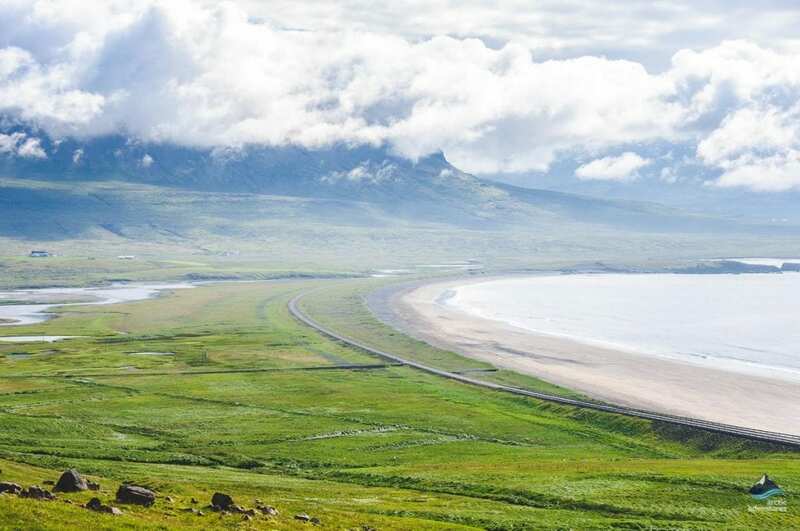 Handraðinn at Höfn – handicraft products made locally, mainly from Icelandic wool! Verslunin Skógar at Egilsstaðir – one of those stores where you can buy everything from rain boots to skirts, from hats to swimwear. Hús Handanna at Egilsstaðir – the Icelandic art and design shop specializing in local creations. They pick an artist of the month and display their work each month. Gullabúið at Seyðisfjörður – everything for the home in a charming old building on the rainbow street. Kaðlín at Húsavík – local arts and crafts. A fabulous stop to pick up so local souvenirs from the North of Iceland. Flóra at Akureyri – a very interesting concept store located in an old yellow house on the main street. Their focus is on sustainability and green products. Jólahúsið or The Christmas Garden – have a taste of Christmas all year round at the Christmas Garden near Akureyri. The quirky stop and you can pick up some tasty toffees. Gestastofa Sútarans or Tannery Visitor Center at Sauðárkrókur – you can get a guided tour around the factory or simply browse through their furry (and fish skin) products. The best spot to buy a sheepskin rug. Verzlun Haraldar Júlíussonar at Sauðárkrókur – take a step back in time, the store has been run by the same family for over 100 years and the interior is original. Here you will find everything from toys to candy to gas and coolers. Drymla in Bolungarvík – a famous wool market where you can buy products with special Westfjords patterns. Open Saturdays from 1 to 4 pm and again at 10 am to 1 pm on Mondays. Húsið / Creative Space at Patreksfjörður – an art gallery, a co-working space and a handicraft store. You can always stop by for a chat with some creative people and possibly pick up an art piece. Leir 7 at Stykkishólmur – specialized in creating beautiful things from Icelandic clay. Bókaverzlun Breiðafjarðar at Stykkishólmur – a charming cozy shops with books, gift, toys, yarn, stationary and more. Vinnustofan Tang og Riis at Stykkishólmur – incredible Icelandic design wooden sculptures by artist Bíbí. She does not have a set scheduled opening for the workshop but you can contact for a tour.